HOPE for YOU - NOW. Right here. Bring me to the BUS CARDS. God knows why you have come here. 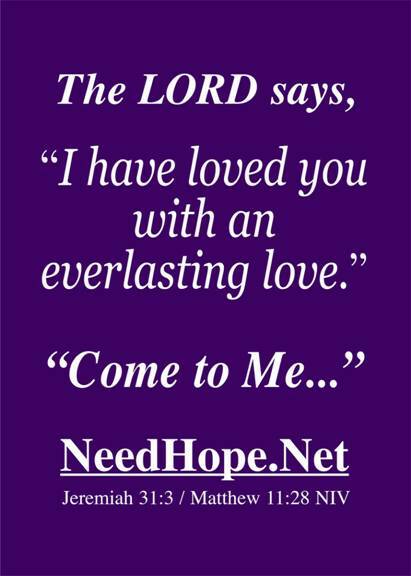 He wants to give you His Hope. I do not want to come to a religious website. Is this a religious website?? God wants to change your world for the Better. Only God has the Power to do this. and Unending Love for you. Love defeats Fear Keep Perspective Páginas en Español por favor. Who is the Lord God Almighty who Loves? Believe and Live IT – To be FREE. Worry about the Rocky Economy? Fact: God is Jealous For you. Do you Fear Natural Disasters? Have a Broken Heart? Do you want Greater Faith? Why is the World So Violent? If You Hold To Truth – Then You will be FREE. 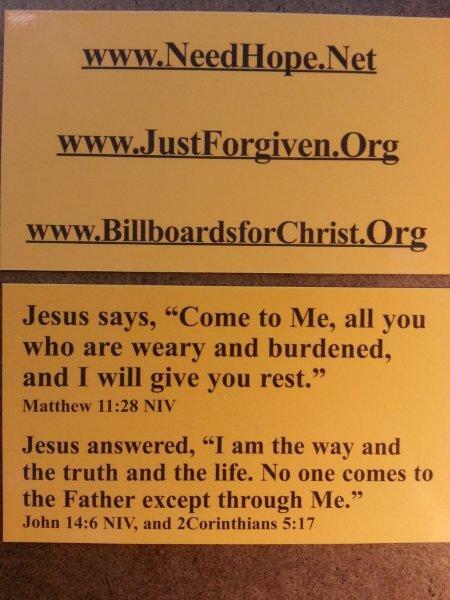 (John 8:31-32) Bring me to the BUS CARDS. Bring Me to the Bus Cards and Other Signs I have Seen. 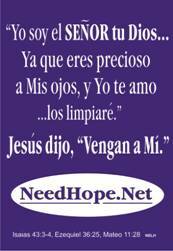 1-888-Need Him = 888-633-3446 for Prayer ~ 1-800-759-0700 Espanol? The Lord God's Compassion Never fails. Who is the Lord God Almighty? Páginas en Español por favor. 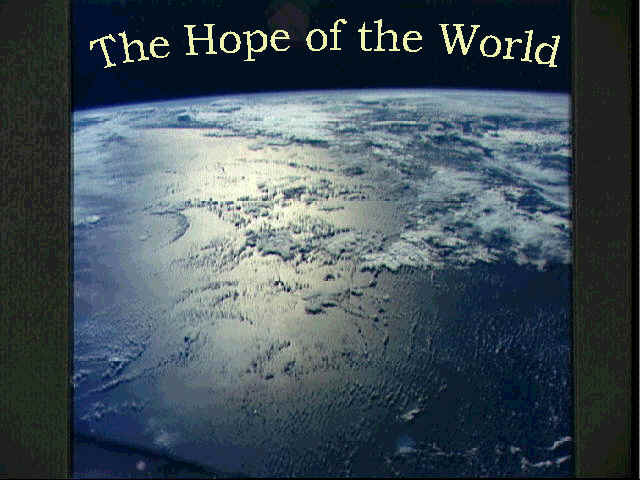 Give the Gift of Hope with everyone you see every day! Give them a NeedHope Card! How to Pray so God Will Hear You! ~ Can we help you?>Help! Practical Methods for a New Life. ~ Topic in mind? Try the Search. We are so very glad you are here! We welcome you to visit often as this site is continually expanding. We hope you are refreshed, renewed and feel unconditionally accepted here. Bible Verses 1-7 are: Isaiah 42:1-4; Matthew 12:21; Job 5:16; Psalm 33:22; Job 6:8; Psalm 31:24; Jeremiah 29:11; Psalm 25:3; Photo credit: NASA ; Shuttle view of Indian Ocean and Madagascar.